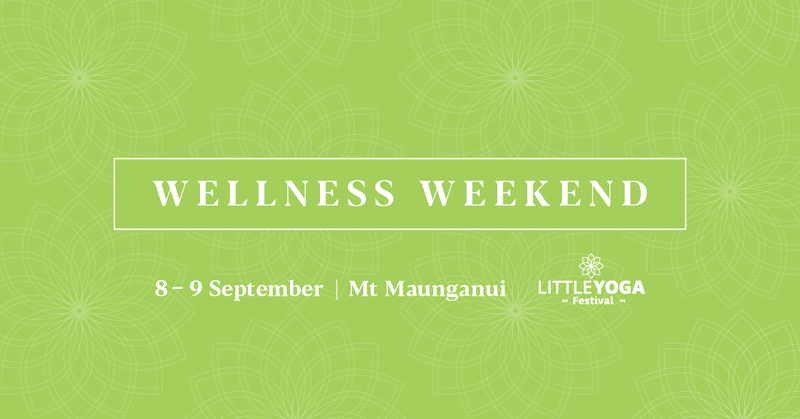 We’re squirmy-excited to present to you the line-up of workshops, talks, film and fancy for a warming Wellness Weekend happening at Mount Maunganui 8-9 September 2018 brought to you, by the little YOGA festival. It’s little YOGA festival’s off-season, and Emily from wild & grace media|events, just couldn’t help but whip up a wee weekend of wellness to bliss out on. Held at the Scout Hall, 13 May Street, home to the little YOGA festival ‘proper’ and The Yoga Collective, this downtown Mount Maunganui location is a charming venue, a hop skip and an asana away from the beach, and a stone’s throw from May Street Reserve and The Mount Community Garden. 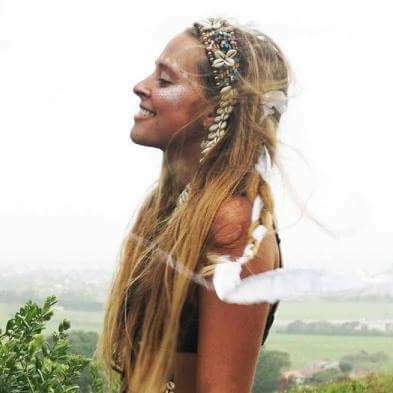 We’ll open with Rise Morning Yoga with Tara Spice and close with a Shamanic Journey led by Aucklander, Alyse Young. A vinyasa class designed to energise and inspire. Focusing on building strength as well as getting a deep full body stretch. No experience necessary, come along, play, have fun and realise that yoga is less about touching your toes and more about touching your heart. Tara is a certified 200hr yoga instructor through the Blissology school of yoga with Eoin Finn, specialising in a Vinyasa practice. She sees yoga as a tool to create a better world. “As we become more deeply connected to ourselves it becomes clear that we are intrinsically connected to all other things on this planet. Cultivating a sense of kindness and compassion within all of our relationships”. Having practiced yoga for over five years, yoga has helped Tara to become empowered in following her truth and living her purpose. She hopes through teaching that she will inspire others to do the same. with Amy Green and Nancy Towersey from Mind, Body, Movement – Whakatane. Join us for 1.5 hours of flying fun! Never ‘flown’ before? No worries, this class is going to start with the basics. You’ll learn how to safely do both solar (acrobatic-energetic) and lunar (therapeutic-calming) poses and transitions with a team that will inspire confidence, cooperation, and community—allowing you to experience the high of FLYING. Come with a friend/partner or come alone. All are welcome! This will be the perfect session to get you buzzing on the festival vibe! 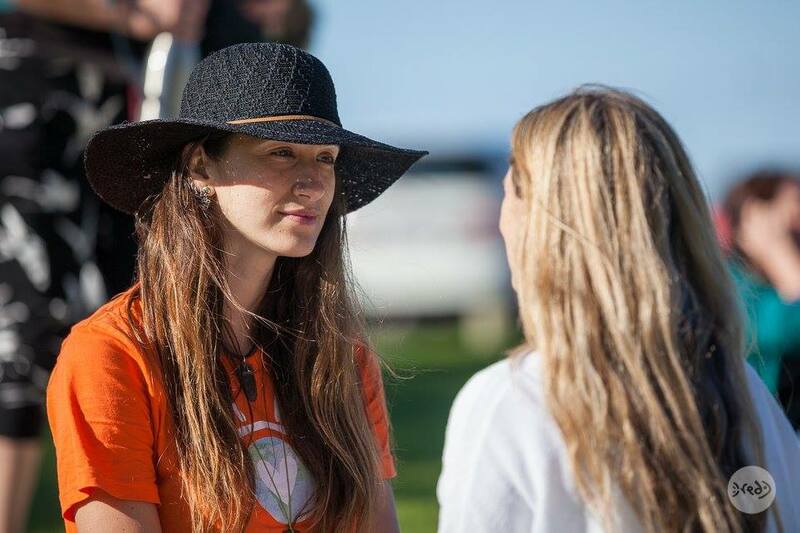 Amy L. Green (E-RYT 500), Owner of Mind Body Movement Yoga & Pilates Studio in Whakatane, NZ, has studied, practiced, and taught for 18 years and was recently named ‘Mind Body Instructor of the Year’ by Exercise NZ. Amy’s main objective in each class is to teach yoga asana (Vinyasa, Yin or ACRO) in a way that is accessible, sustainable and mindful…allowing you to get out of your head and into your body–even beyond your body–where you can intune a subtle ‘felt experience’ of the highest vibrations–abundance, love & gratitude–in your practice. Nancy Towersey is a mindfulness advocate, Yoga Nidra Facilitator, Acro Yoga enthusiast and International Chef. Nancy is a long-time yoga practitioner and started playing with Acro Yoga (flying) when Amy wouldn’t shut up about it. The two enjoy facilitating workshops and retreats together and their friendship makes them a strong team. In the Western world, exercise focuses mainly on physical fitness and developing muscular strength. In the East, exercise systems balance fitness practices for the body, mind, and spirit. This balance is strongly emphasised in the Taoist system of Tao Yin, one of the oldest and most diverse forms of exercise in China. Qigong focuses on creating balance between internal and external energies to revitalise wellbeing. The benefits of these remarkably simple exercises include harmonising Qi/Chi (life force energy), developing strength and flexibility through relaxing the abdominal muscles and the diaphragm, releasing toxins through the breath, and training the “second brain” in the lower abdomen to coordinate and direct these processes through slow movement exercises, standing posture and meditation. Giselle has been trained by three different lineage holders of the Internal Alchemy Arts. She holds over 200hrs of Qigong Instructor training from Energy Arts School with Master Bruce Frantzis of the Taoist Water tradition passed down by Master Liu Hung Chieh and also from Osho Divine Healing Exercises lineage. More recently she had an intensive training on the Inner Alchemy practices with Master Mantak Chia of the Quanzhen School lineage and founder of the Universal Healing Tao System. FREE event. It would be great to receive an RSVP so we have an idea of numbers. wild & grace is pleased to host a free presentation on zero waste living as part of a Wellness Weekend organised by the Little Yoga Festival. This event is free – everyone is welcome. 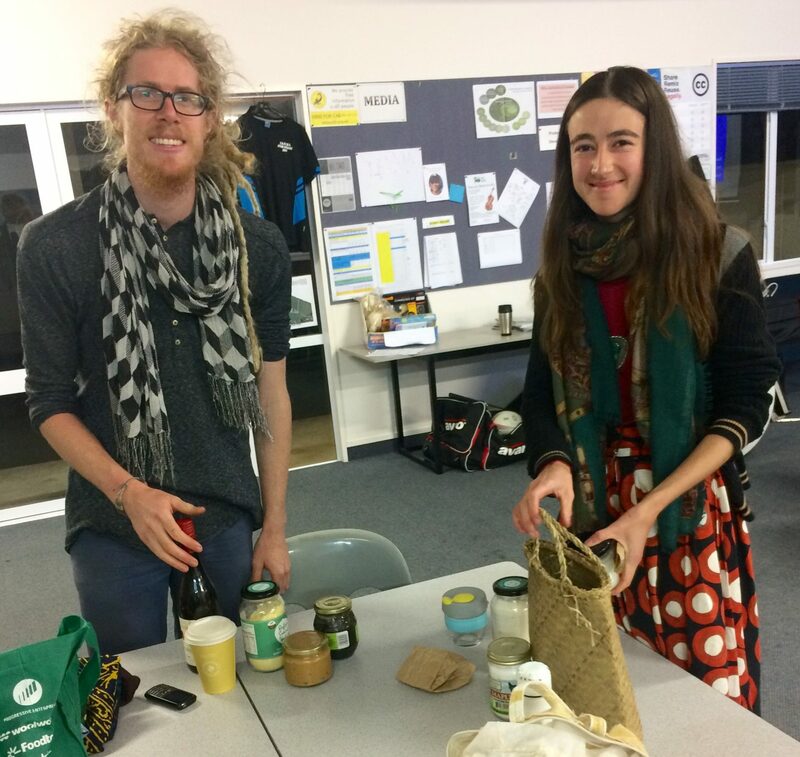 Zero waste afternoon tea will be available. If you feel up to bringing along a little waste-free snack to share, go for it! Join us within our wellness weekend for the screening of this film, which features Bay of Plenty-ites. It’s a warming opportunity to come together with like-hearted people too. with Alice Sea, joined by Carlos Reigel (Auckland). Warning: This eventlet SELLS OUT. 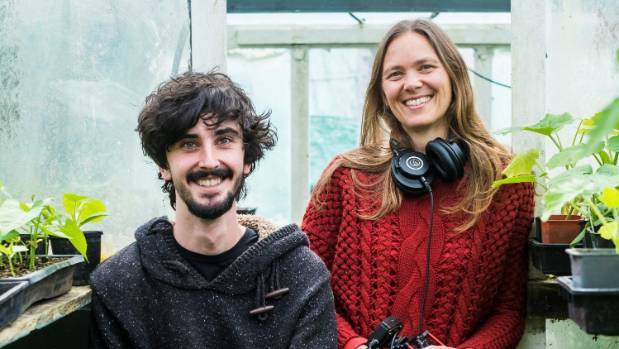 You’re welcome to join musicians Alice Sea (Mt Maunganui) and Carlos Riegel (Waiheke Island) at the Scout Hall, 13 May Street, in Mt Maunganui this Spring for a deeply relaxing & restorative sound journey & didgeridoo healing. 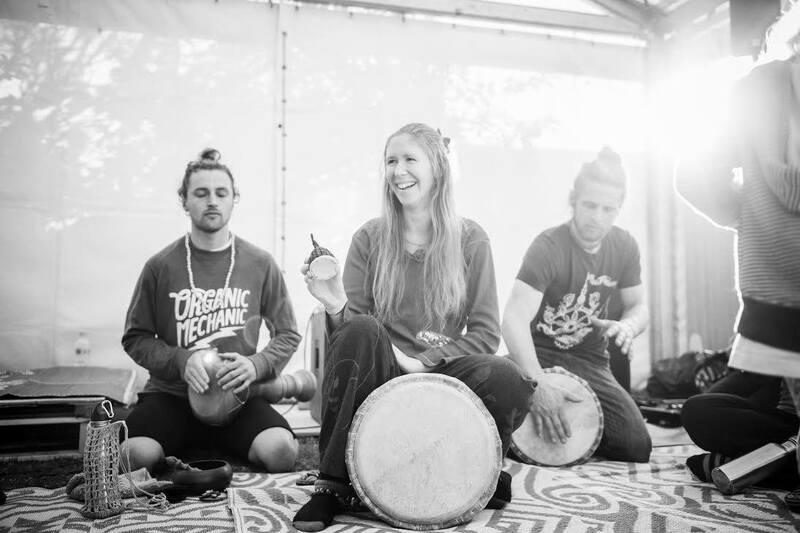 Each sound journey meditation is unique & beneficial for your wellbeing, Instruments such as the didgeridoo, native American flutes, heartbeat drum, Tibetan singing bowl & vocal mantras will be played throughout the room and at times over the body. Bring a blanket, warm clothes, pillow & mat (as you will be lying down) for this evening. A slow flow Yoga class laced with intention. Conscious Sun Salutations, enlivening breathing techniques and gentle back bends for energy and vitality. Raise your vibration and move with clarity and purpose. 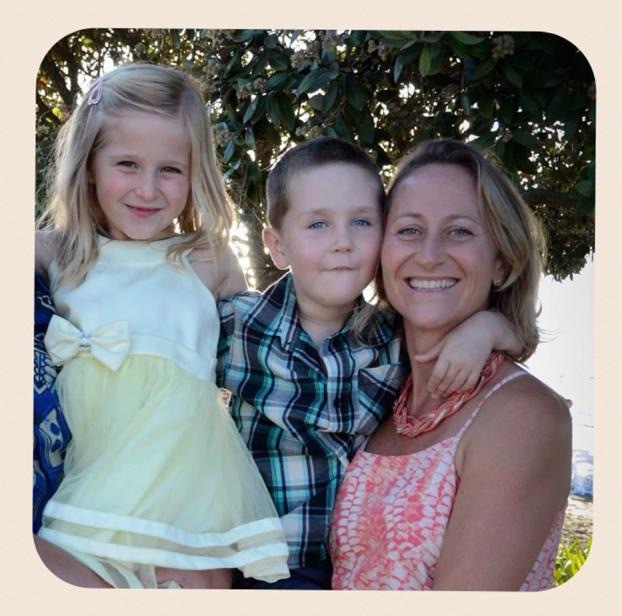 Priya Leevers is a 430hr RYT Yoga Teacher from Western Australia. 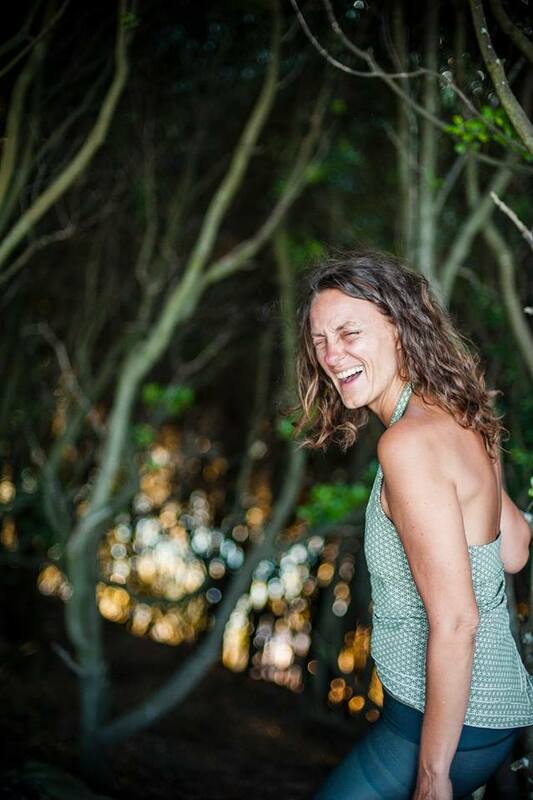 Priya has trained with Intuitive Flow – Sanctuary for Yoga & Healing, Jo Phee (student & assistant to the founders of Yin Yoga – Paul Grilley & Sarah Powers) & more recently The Practice Bali. Priya shares mindful Vinyasa, grounding Hatha, Yin Yoga, Yoga Nidra & Meditation. Priya is committed to the alchemy of suffering & the beauty of renewal in presence. By learning to self-heal both physically and emotionally through Yoga, Meditation, nature’s gifts & a more accepting, loving approach to the self, Priya has emerged into a compassionate & respected teacher. Priya is inspired by connection! Connection to the Earth & the Body. Connection to the Heart & all sentient beings. Connection to Spirit & the Universe. Her Vision is to empower others to connect to their own innate Divinity & ability to thrive. We stand in a circle. The ‘teacher’ suggests an easy, quick (almost drama-school like) game to play. Everyone plays it at once (nobody is being watched). The game lasts for 2-3 minutes. Within each of the 13 odd games introduced, we are encouraged to laugh (all sorts of different laughs). We may manage an inaudible unenthusiastic ‘ha’, or we may not? Perhaps we will fake it till we make it, until the contagion of other people’s laughter will induce ours. Kids (especially or usually under 10 years) adore Laughter Yoga. Dr Madan Kataria (a medical doctor) from India started Laughter Yoga and there are now laughter clubs giggling all around the world. Erika Van Oirschot discovered laughter yoga 7 years ago and loved it – especially the after effects. She went through laughter yoga leader training with Jamie Chick a year later. Erika also teaches Bikram Yoga out of Mount Yoga Studio, offers Hawaiian Bodywork and has a strong meditation practice. Melanie Young is a qualified and experienced yoga teacher (2002, Saltspring Island, Canada) and “Cosmic Kid” graduate under Jaime Amor (UK), working locally in community centres, kindergartens, playcentres and primary schools to help kids discover their inner yoga bud, build self-awareness, manage emotions, improve strength and balance and have fun moving their bodies! 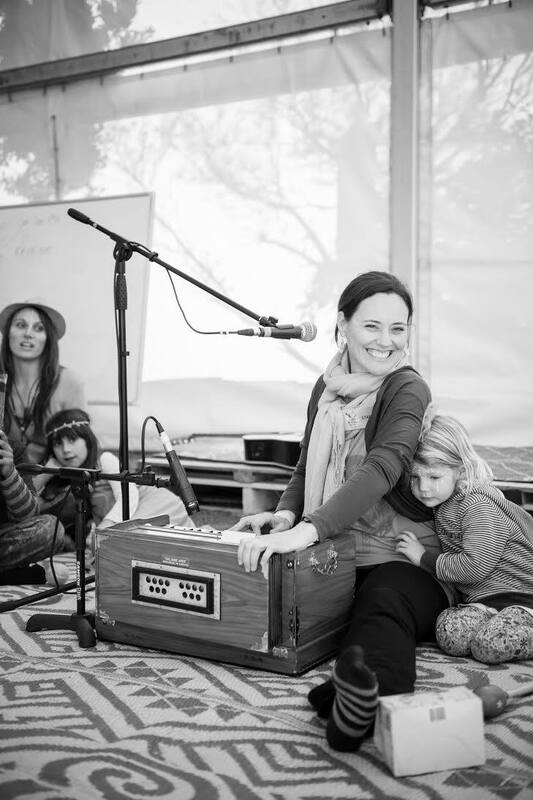 Her passion is to make yoga fun, imaginative and accessible to children of all ages. She offers fun, theme-based yoga sessions that explore yoga through adventure stories, breathing techniques, partner and group poses, uplifting music and a gentle relaxation. All that is needed is comfortable clothing, a towel or mat and an open heart. Yoga Nidra is the ultimate RELAXATION, while Prana Nidra is PRANIC SLEEP. YOGA NIDRA is an INSIGHTFUL and HEALING practice that helps us to decode at the cellular level and dive into our positive potential with deep RELAXATION and INTENTION where the journey of the body-mind ends and the journey of your soul begins. What is PRANIC SLEEP? Sleep is a natural process of disconnecting the mind from the outer world. Pranic Sleep is like a valve which allows us to remove the excess pranic (energetic), mental and emotional agitations from our personality, to have some form of balance and relaxation. PRANA NIDRA is a technique of pratyahara (withdrawal of the senses). It harmonises and relaxes the agitated pranas (vital energy), and disconnect them from the body as well as the mind so that they can flow freely in their own dimension. In PRANA NIDRA, the breath becomes the medium to get in touch with the pranic flow. Energy flows through each and every part of our body, every cell, atom, muscle and organ is an expression of energy. In this practice, we observe the breathing process in different parts of the body. In this way, we gradually sensitize our mind to become receptive to the flow of energy. Theory and practice will be covered by this workshop, explaining why this practice is so powerful and how to find the most appropriate “Sankalpa” affirmation (seed of intention) for your personal practice of Nidra. During the first part of the workshop, you will learn breathing exercises and its effects on your body and energy, then we set up the Intention and go to our meditative Prana Nidra. Practice includes pranayama, yin asanas, sound bath (Ana Vieira will be joined by musician Camila Lenhart) and Prana Yoga Nidra. Ana Vieira is a Mama, yoga teacher, reiki master and founder of ‘Live More Flexible’; Ana has been studying the ancient traditions of Yoga, Meditation and Tantra with master teachers since 1998 and has been teaching since 2000. 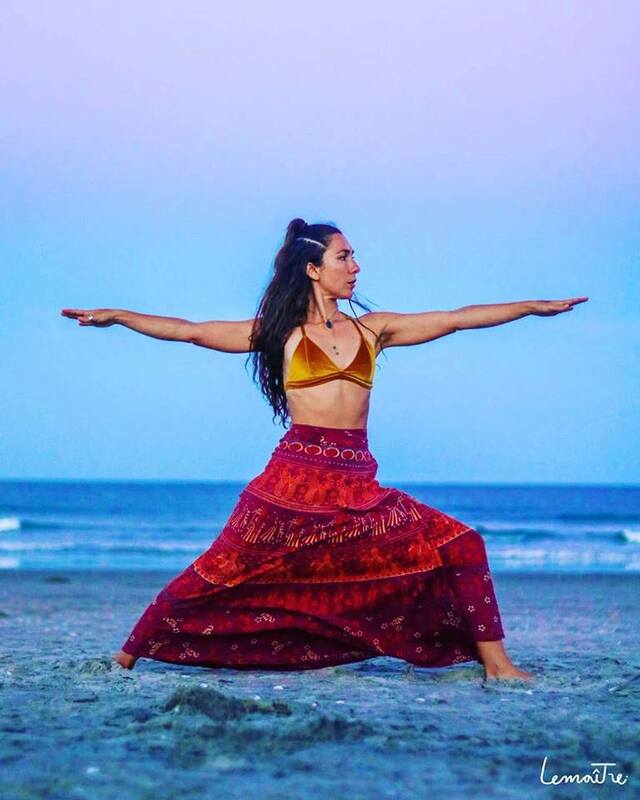 Known for bringing her own style of teaching – strong, but very fluid – Ana applies yoga and healing techniques to her practice to promote a more flexible living, aiming for flexible mind and a conscious body. She has led workshops and yoga training throughout the world to audiences from all walks of life, from corporations to yoga teachers and students of all levels. Ana’s mission is to inspire people in becoming healthier, happier and promote empowerment within the individual. She believes everyone is powerful beyond measure and we all have everything we need in order to thrive and succeed; we just need to go beyond the layers and stereotypes, discover our true selves and just be. 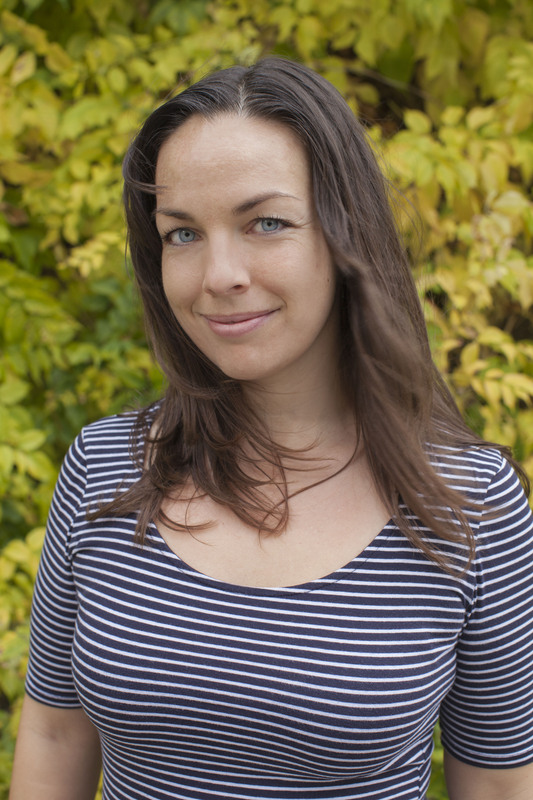 Kati is a registered psychologist in both New Zealand and Germany as well as a life coach and yoga teacher. She has had several years of extensive experience in both clinical and corporate settings working with a diversified range of clients in one-on-one and group settings in terms of anxiety, depression, burnout, trauma and other life impairing challenges. 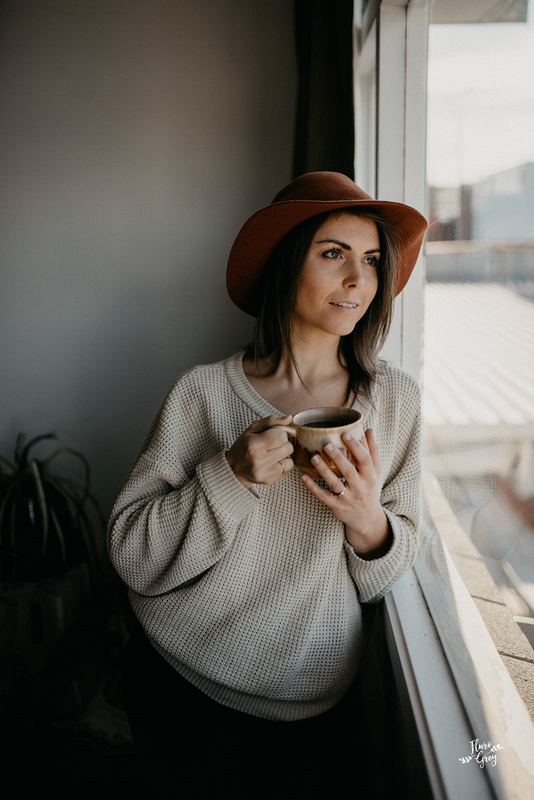 Her approach is mindfulness and body oriented, holistic, developmental, and strength based encouraging self-exploration, self-motivation and stress management to live a rich, meaningful and vital life. Our sense of self-worth and our self-esteem are rising and falling depending on our latest success or failure. In our highly competitive society we learn to be constantly above average to feel good about ourselves, but there is always someone better than we are. In this experiential workshop we go inward to find and explore our sense of self-compassion through mindfulness and body awareness. Yin yoga consists of long-held, passive floor poses that mainly work the lower part of the body – the hips, pelvis, inner thighs, lower spine. These areas are especially rich in connective tissues. The poses are held for up to five minutes. Stella applies intuitive touch, Shiatsu, Reiki and Aromatherapy during the session. Stellayoga roots in my grandfather’s witchcraft and my mother’s interest of ancient medicine. Wisdom seekers have followed Stella on her 20 year journey to embody Yoga. She dedicates her home ‘The Treehouse’ in Bellevue to Vinyasa, Meditation, Massage and Yin Yoga Healing sessions and Retreats. 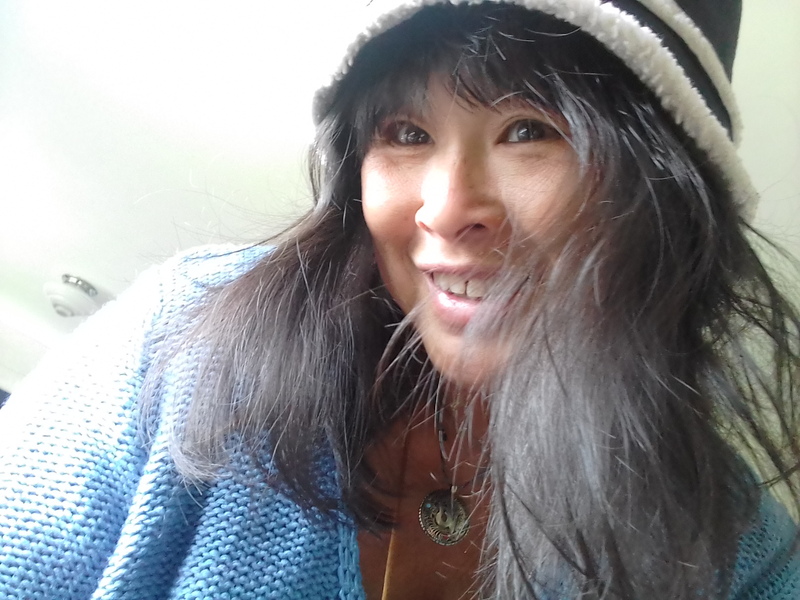 Since 2016 she offers intuitive Healing work including Shiatsu, Energy healing Reiki, Aroma – and Sound Therapy. The beat of the drum assists your journey into your inner universe to connect with your power animal, spirit guides and your multi-dimensional Being. During this Shamanic Journey you will receive empowering messages and healing for the Soul. Alyse Young is an Energy Intuitive and Shaman. She recently returned to NZ after living and working as a facilitator of healing in Australia, Hawaii and NZ.Living a Soul’s Journey, Alyse received a calling to live in a remote valley in Kauai, Hawaii for 5 years, living with nature, in a tent, cooking by fire, drinking and bathing in Spring waters and the river, gardening and communing with nature. During her time there she experienced illuminating expansion of consciousness. Being in nature, she learned how all the elements co-operate with our intentions in a magical way. It is her soul’s purpose to share this consciousness as we move into 5th dimensional life to embrace our multi-dimensional Being, to BE it by living it. It’s more simple than we realise! Magic is a natural state of our Being. Alyse facilitates energy healing, by interpreting personal energy, the dynamics of energy, then translating it into the language of emotions and feelings, working with the inner child and Higher Self. She works with the consciousness behind all dysfunctions and dis-ease of the body, mind and Spirit. Alyse has been working and living as an Intuitive for over 20 years. She is committed to her Soul’s journey living as a sovereign Being. This is her soul’s purpose to share with others, to encourage self awareness, acceptance, empowerment and self healing. Creating and living in Love, Joy, Truth and Freedom. Please bring something to lie on and to cover yourself during the journey. We will start promptly and it’s appreciated if you can arrive at least 10 mins before to get settled. Thanks, smiling face. There’s family friendly events, a FREE ‘living with less waste’ event, short and longer workshops. W A R M L Y W E L C O M E.
Look out for the Facebook Events for each workshop, and tickets can be bought through Eventbrite.